Get the Funk Out! 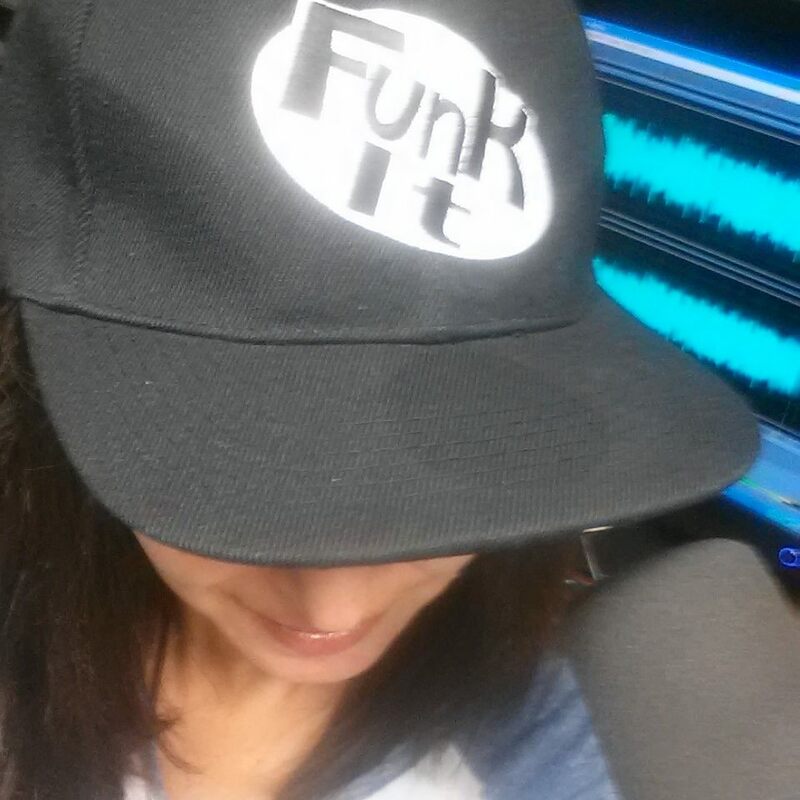 : Nita Whitaker LaFontaine on Get the Funk Out! Nita Whitaker LaFontaine joined me today on Get the Funk Out! 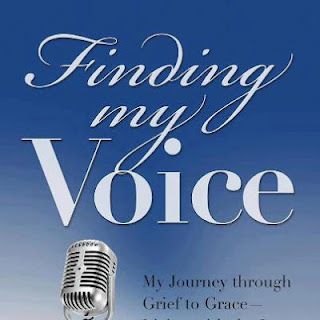 What a pleasure and a privilege to hear about how Nita met Don, their love and life together, details about the Don LaFontaine Voice-Over Lab at the Screen Actors Guild, and how she wrote her latest book Finding my Voice. Nita also shares invaluable advice for those of you in funk and how to pick yourself up and find your way out. You can hear the entire show here.